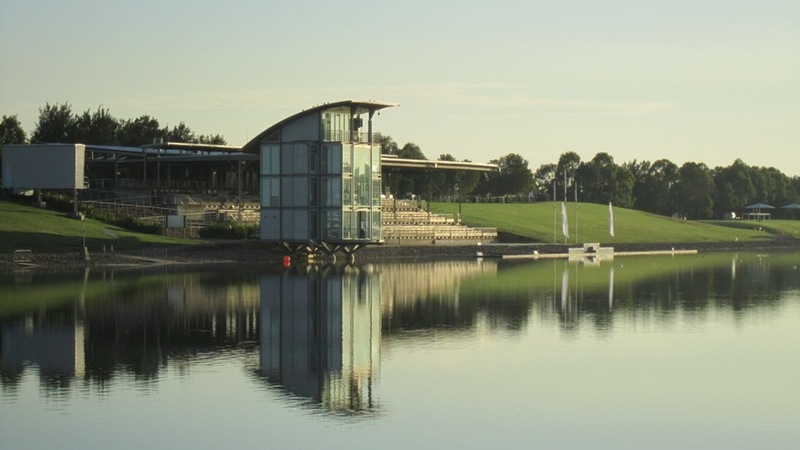 This is where the NRC can place all of its upcoming events and regattas. Great article in The Herald about our NRC crew giving it their all in the 24hour Ergo Challenge! Read the full article HERE. Congratulations to our 24hour Ergo Crew! The nonstop 24hours ergo challenge, to raise funds for beyondblue, finished at 8am on Saturday morning (24th Jan) with a total of 321,977metres rowed! The final countdown of the last minute involving the 400 plus parkrunners present, was one of the club's memorable moments. The team of Jonathon Clifford, Lachlan Patey, Memphis Bourne Blue, Emily Harcombe, Arjun Lewis, Evan Gresham and Ben Homer, together with Ben Smith, Claire Locker and Gunilla Burrows during the day have achieved their target of 300,000 meters and no doubt achieved the fundraising target of $1000, not including the surprise donation of $2000 from Port Waratah! What a way to get behind an event like this! It is not too late to donate if you still want to. Please find all the details in our earlier post. Thank you to all whom have supported the event and thank you also to our wonderful crew members for the initiative and execution of such a terrific club community orientated event. The spirit of the Newcastle Rowing Club is in good hands indeed! Cheque for $2000 being presented to Lachlan Patey and Evan Gresham with Audreys crew member Gunilla Burrowes continuing her half hour ergo segment. Now this is something you don't see very often: a host of rowers willing to row on the ergo for 24 hours. Voluntarily. Why? To raise money and show their support for beyondblue - an Australian organisation working to reduce the impact of anxiety, depression and suicide in the community by raising awareness and understanding, empowering people to seek help, and supporting recovery, management and resilience. So, on Friday 23rd of January, the NRC rowers will take to the ergos in 30 minute shifts from 8am, looking to row continuously for 24 hours right through to 8am on Saturday the 24th. The crew are hoping to finish with over 300km under their belt (the equivalent of rowing across Bass Straight). So with a very worthy cause to support, heads full of determination and bodies willing, the NRC crew will need as much support from all our club members, family, friends, fellow rowers and anyone who want to support them, as they can. To show your support for this monumental effort you can donate on the day by paying a visit to the Newcastle Rowing Club shed in Carrington (see location HERE) and donate with cash, cheque or credit card, or you can donate directly into the NRC Bank Account (BSB - 082 748, Acc No - 859376035). Keep an eye on the Regatta Dates here!